Dawn of Titans leads you into 3D battles, you can control thousands of troops in the game. 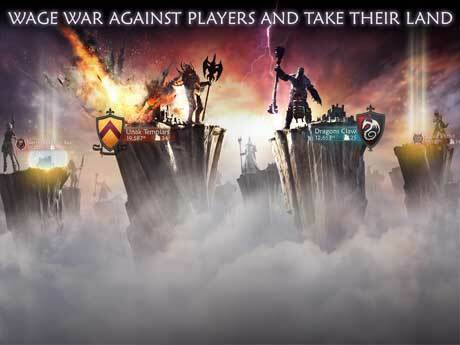 you can have wars against other players, and occupy their lands. 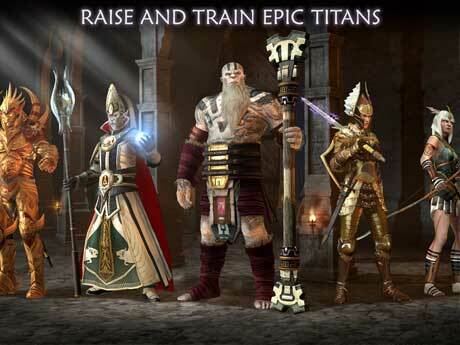 you can make your kingdom , have your own army and also you will raise your epic titans. there’s a good feature in the game and that’s real-time chat with friends and other players. RevDL. Com please can you provide a MOD in Lineage2 please….. RevDL. Is the best Moded app site that I know you’re my favorite ????? Thanks for your hardwork but plz deal with the banned problem…. They banned me like 37 times ?? and every time I have to restore my phone to play it again. Hope you guys will find a way to solve it . love you guys ??? Thanks for the mod apk. But i have some issues like free shopping is not working and they banned me. Update the app. It’s not working. it downloaded in its been good yasterday but today it says im banned . help pleas???? Anybody tried it after new patch? Is it working? Can u plz update the mod to 1.6.15? Pls do mod on last empire war z ? can you please get updated version for Tegra 1.50 ? 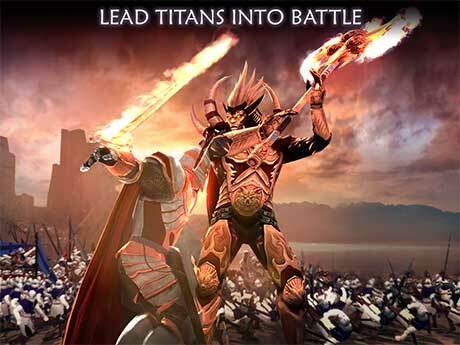 it’s a great game this is … but waaaay expensive if you like to play with more than 2-3 titans.